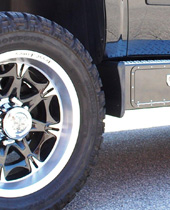 Previous : All Domestic Pick Up..
Next : Hummer H3 Option D..
"Rock Your Ride" with these high quality Rocker Pod Cargo Steps for your H3 Hummer. 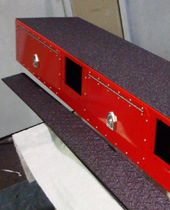 The Rocker Pods come completely powder coated with a durable Black Sand Tex finish. 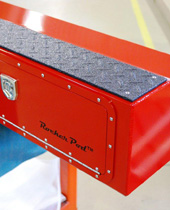 These Rocker Pods include 1 set of Intermediate Steps and feature a Polished Aluminum Diamond Plate top step surface.